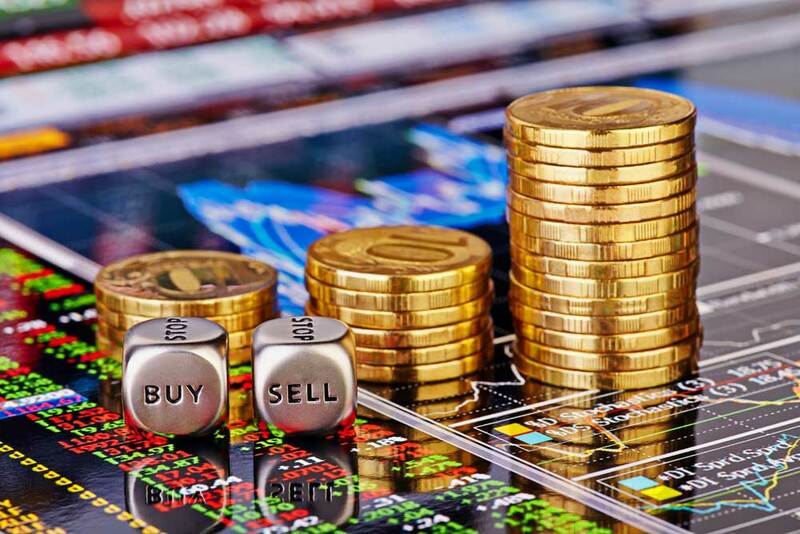 Stock trading might seem complicated to the uninitiated, but it’s really not that hard to understand. Today, we’ll take you through the process of becoming a bona fide part owner of a business step by step. 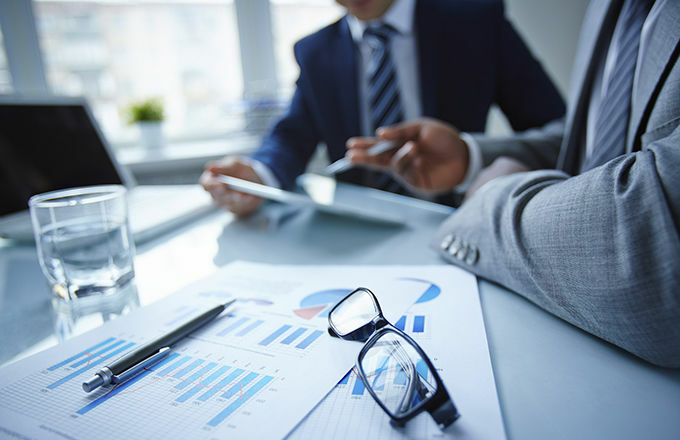 Opening a brokerage account is quite a straightforward process. It’s quite similar to setting up a bank account and anyone can do it. You just need to complete an account application and provide proof of identification. When it comes to funding your account, you can choose whether you want to fund it by transferring funds electronically or by mailing a check. Opening an account is easy, but it’s also important to choose the right broker. Whit so many options available today, how do you choose a broker that’s worthy of your money? You shouldn’t just choose the one with the lowest prices. If you are just starting your investing journey, it might be a good idea to invest in a brokerage with good customer service. 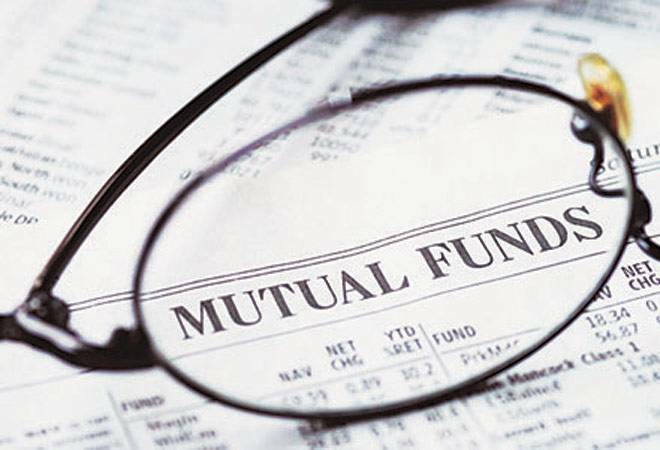 Furthermore, you should also consider how much money you plan to invest and how frequently do you plan to trade. Many online brokers have a $0 minimum required to open an account. If you are just starting out and don’t plan to trade frequently, you should also look for brokers that don’t charge inactivity fees. Trading commissions shouldn’t worry you too much, as this is more important for active traders. 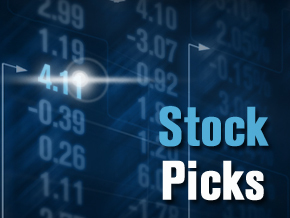 Once you have a brokerage account set up, it’s time to start looking for stocks you want to invest in. So where to start? It might be a good idea to start by researching companies you are already familiar with. Business magnate Warren Buffett says that you shouldn’t buy into a company because you think the stock will go up, but instead, but instead choose companies that you would actually like to own. If you listen to his advice your objective is simple – find companies of which you want to become a part owner. The official annual letter to shareholders is a good place to start researching a company. It will give you an idea about the business and provide a background for the numbers. After that, you’ll most likely find all the information and analytical tools you need on your broker’s website. There are many types of orders on the trading market, and some of them are rather complex. However, you only need to understand two of them in order to be able to trade successfully: market orders and limit orders. 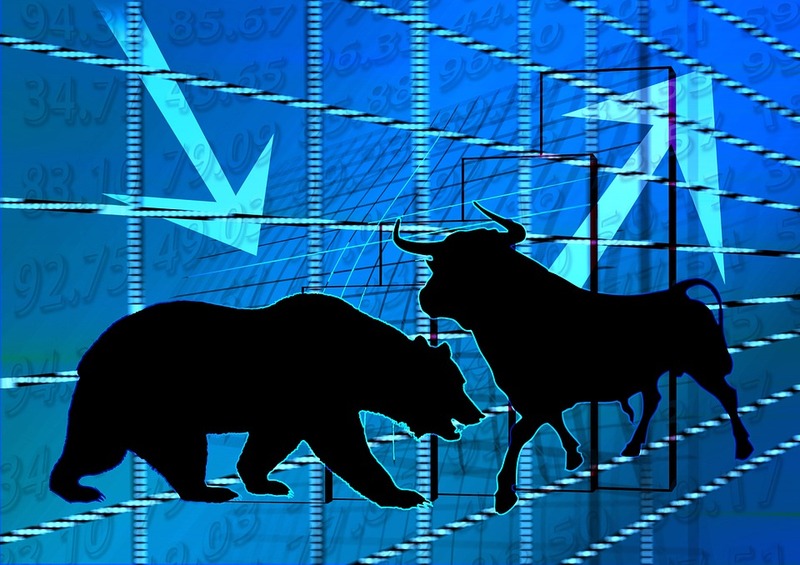 With market orders, you can buy or sell stocks at the best available current market price. The orders are executed and fully fulfilled instantly. Since the bid and ask prices fluctuate constantly, the price you end up paying (or receiving) might not be the same as the price you were quoted a few seconds earlier. 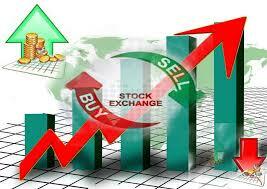 It’s best to use market orders when buying stocks that have a stable price without large fluctuations. 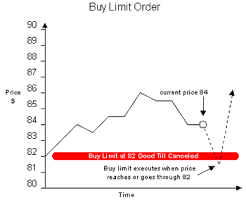 Limit orders, on the other hand, let you control the price at which you buy or sell stocks. 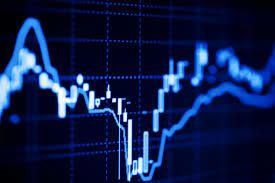 For example, you can set a price at which you want to buy certain stocks, and the broker will execute your order only if the price drops to that level. 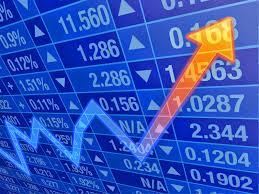 Limit orders are a very useful tool if you are buying or selling smaller company stocks with volatile prices. Congratulations, you are now ready to make your first stock purchase! We hope this guide will help you start a journey of successful investing. We have one last piece of advice. If things become difficult, don’t worry. Even the most successful investors have gone through rough patches at one point or the other. 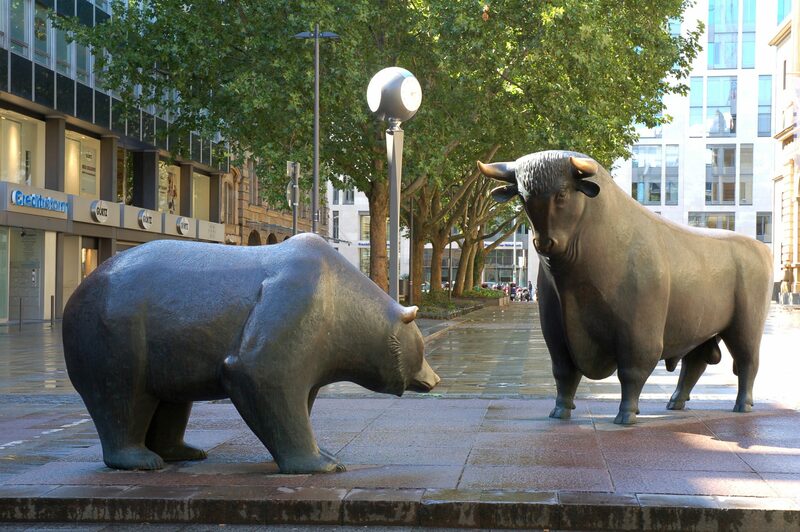 You can’t control market fluctuations, so it’s best to focus on things you can control. Be mindful of the tools you are using and investing fees, establish your personal investing rules to help you keep your cool in tough times, and you are all set!